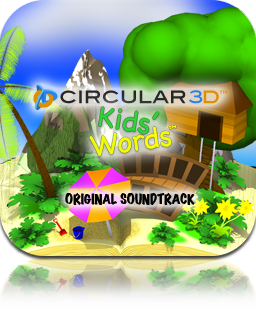 This album is the soundtrack for our upcoming game, Kids' Words, soon to be released on the App Store℠. Get our album on iTunes® today! Be sure to connect with us on Facebook® and visit our Official Fan Page.